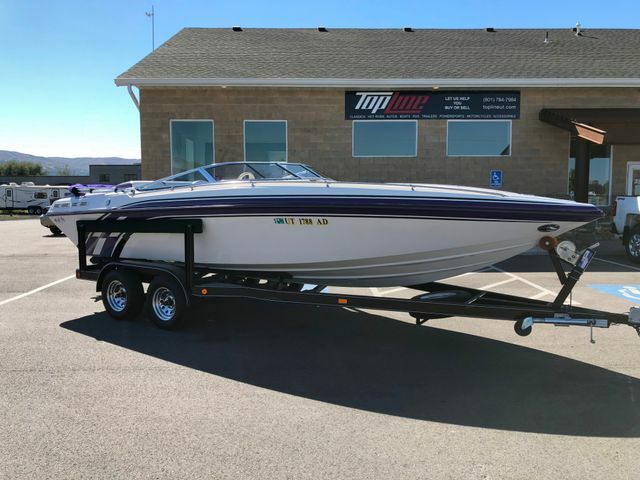 This boat wasn’t sold until 2005 and seriously looks like new! The low hours reflect the condition. New tires on trailer and new battery. Owner is selling it due to so little use. Boat is currently in storage. Call for details.